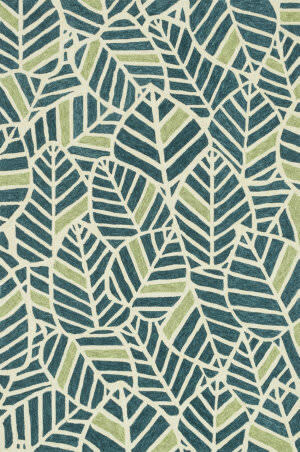 …design. You have to feel it to believe the softness of the wool, and you have to see it personally to believe what a work of art it truly is. 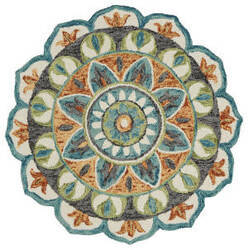 Bright blues and teal join playful coral and cream in a beautiful floral medallion. 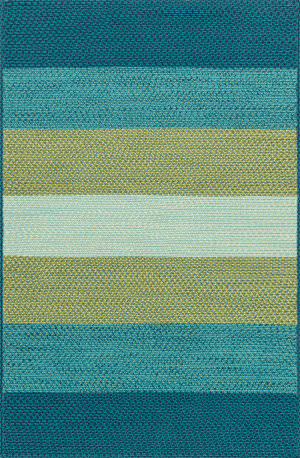 Add a pop of color and delight to your decor with this stunning rug! 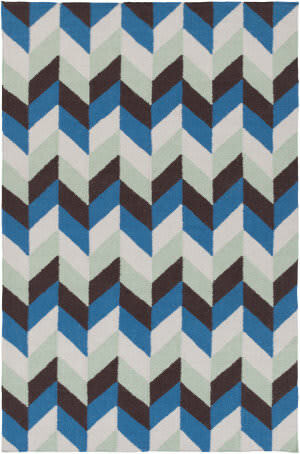 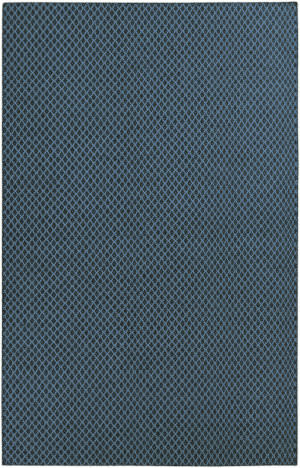 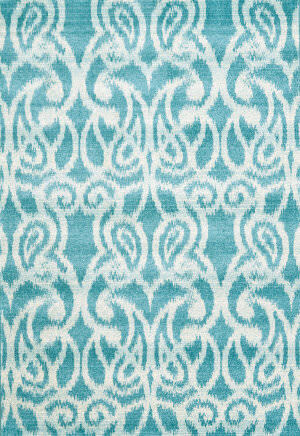 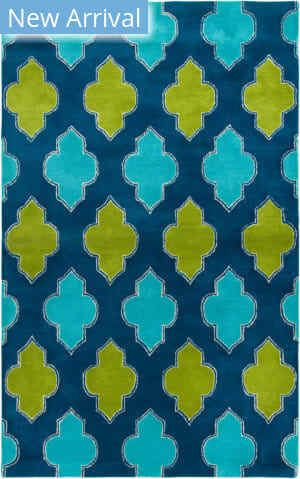 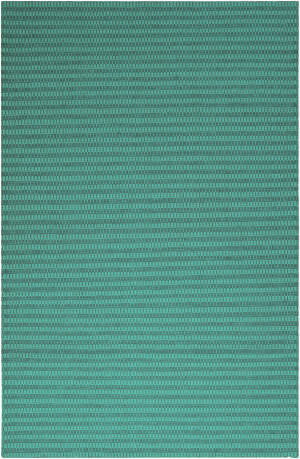 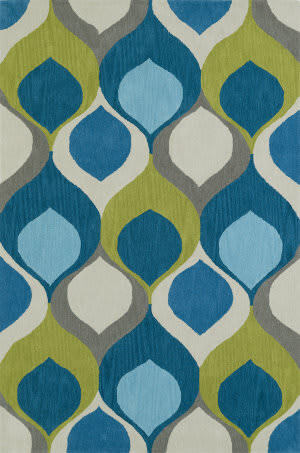 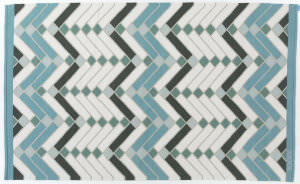 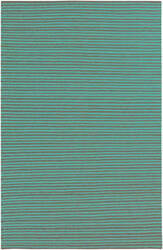 …a pop of color and texture to any decor with this gentile Dazzle indoor area rug. 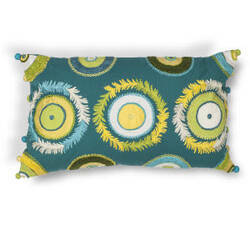 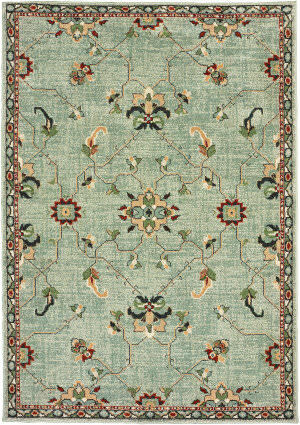 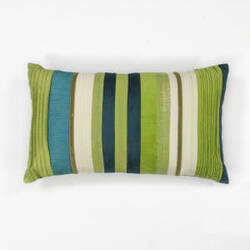 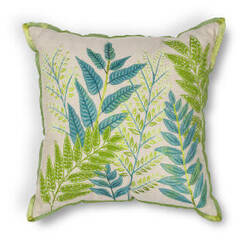 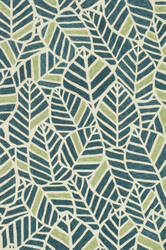 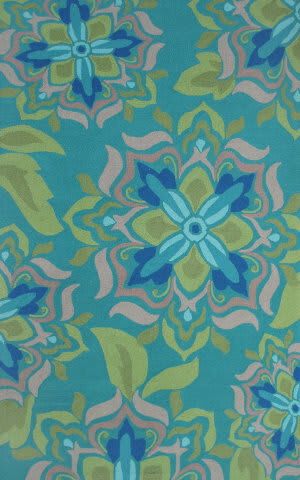 Manufactured of 100% virgin wool, this mendalla design features teal, blue, green, and cream with a floral touch. 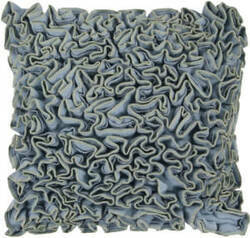 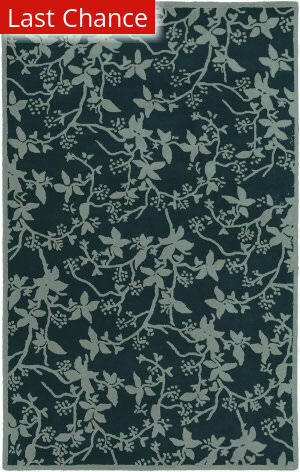 This piece was hand tufted in India using a unique loop pile design, and is naturally durable and soft. 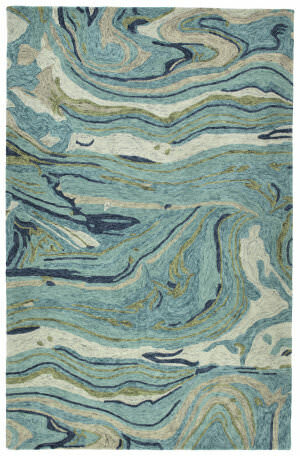 …With character and charm in every square inch, they are woven with a variety of wools on a cotton frame. 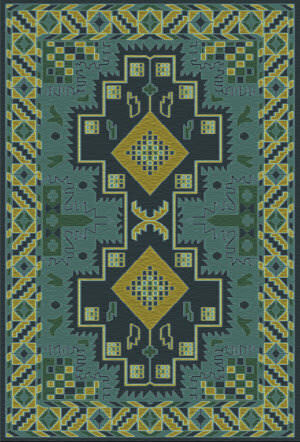 Historical and geographical inspired designs and dye lots combine for an unrivalled cultural experience for your floor. 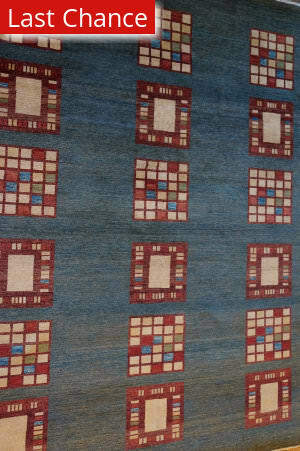 This pre-owned carpet is colored in teal green, red, rust, blue and sand. 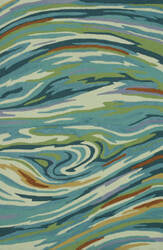 …steady motion, this assortment features a unique spotlight of fantastic color combinations. Each rug is perfectly executed and detailed in this 100% wool, hand-tufted rug made in India. 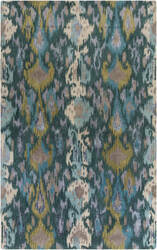 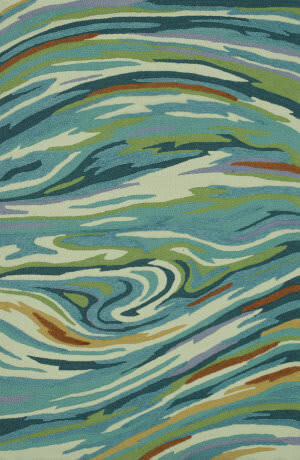 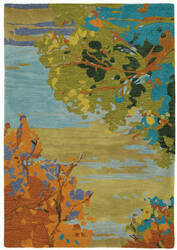 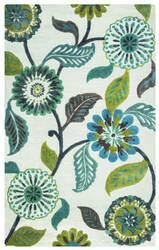 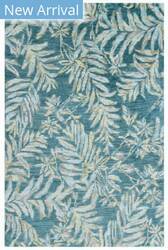 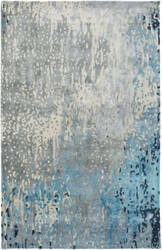 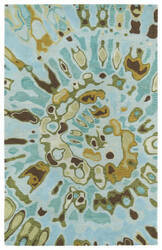 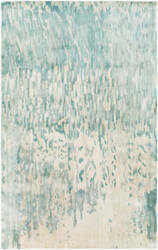 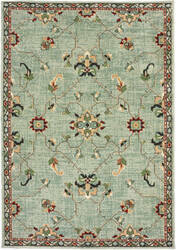 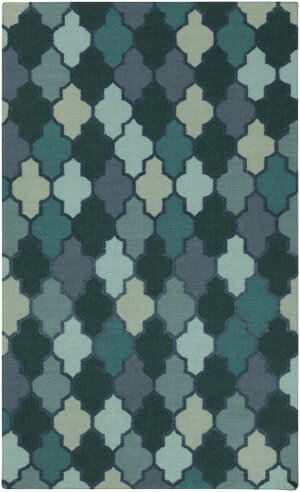 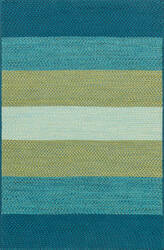 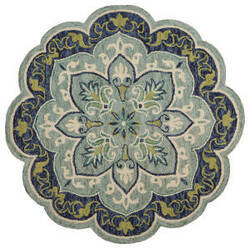 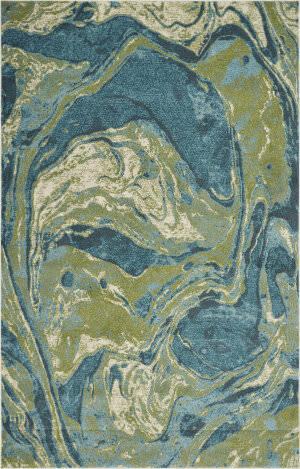 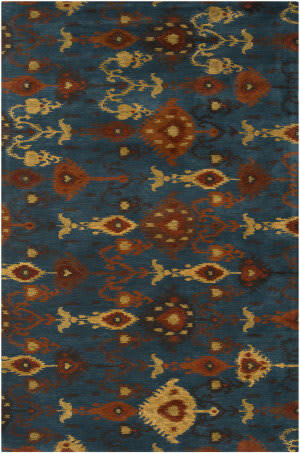 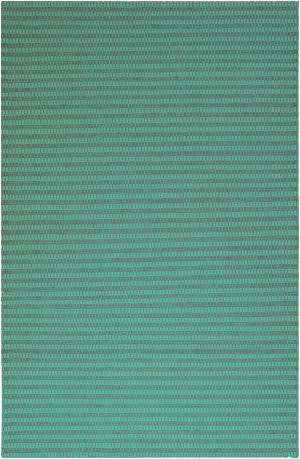 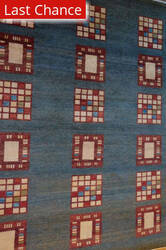 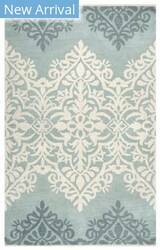 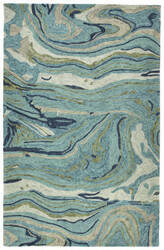 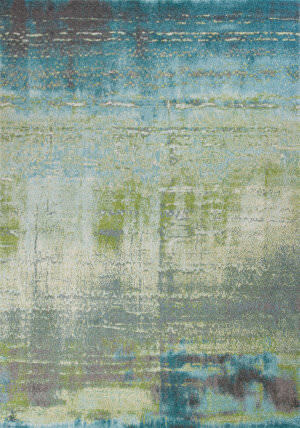 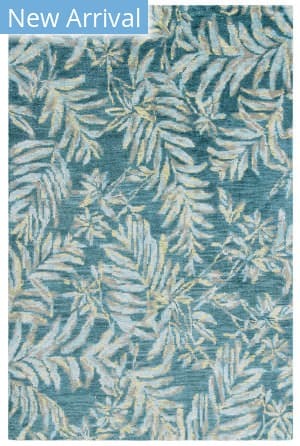 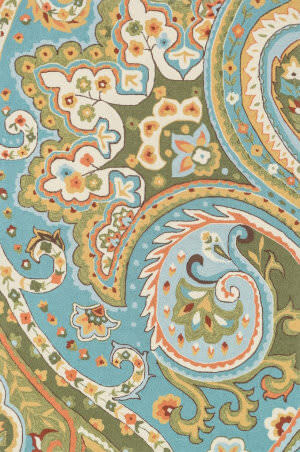 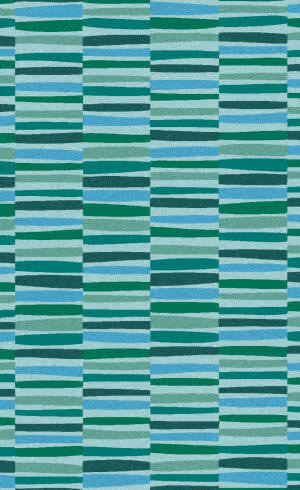 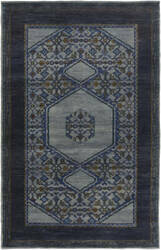 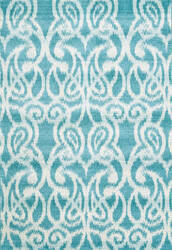 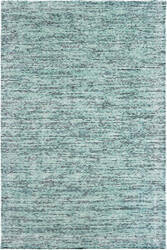 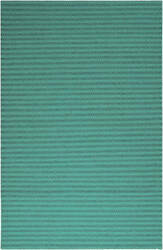 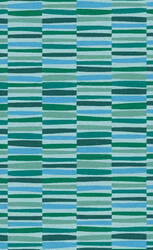 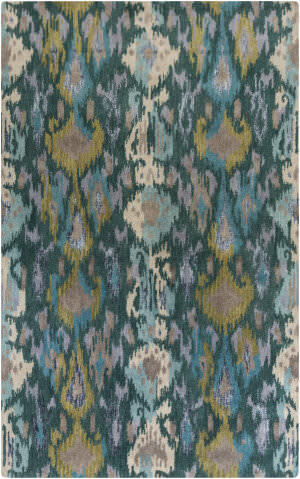 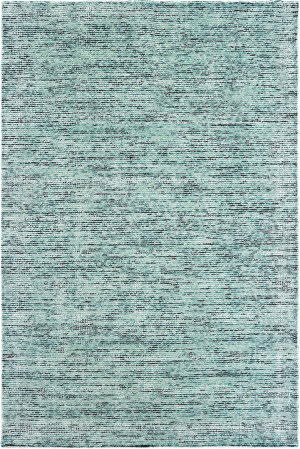 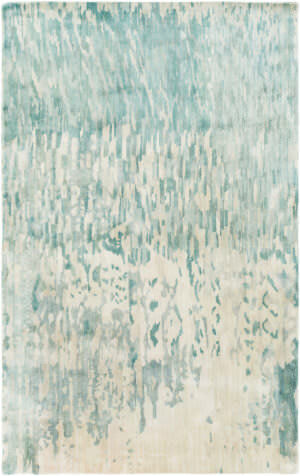 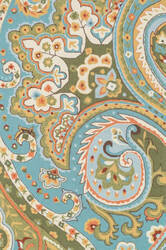 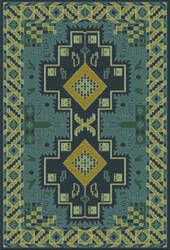 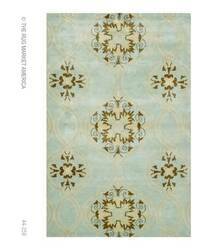 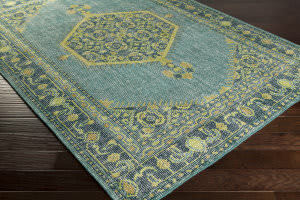 Detailed colors for this rug are Sky Blue, Mint Blue, Chocolate Brown, , Teal, Turquoise, Olive, Oatmeal, Mustard. 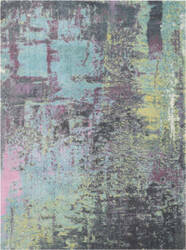 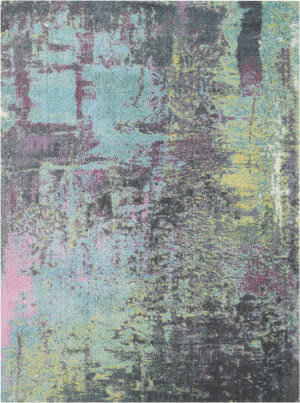 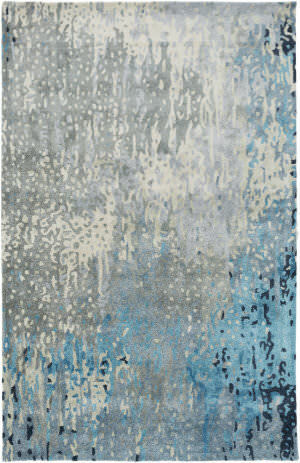 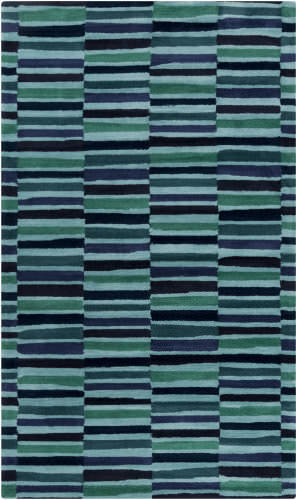 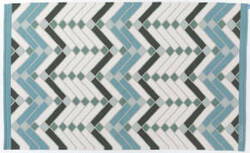 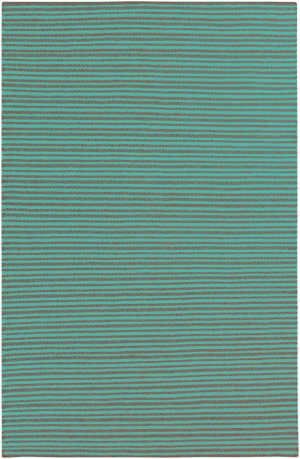 This transitional and contemporary styled Loloi rug features a modern design and was made in China from 100% Polyester. 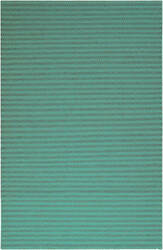 This colorful area rug contains beige, cream, teal, navy, red, light blue, blue, green, light green, and dark green. 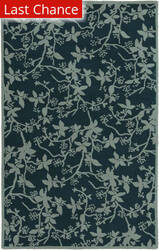 This hand tufted Rug Market America rug was made in China from Wool and Silk. 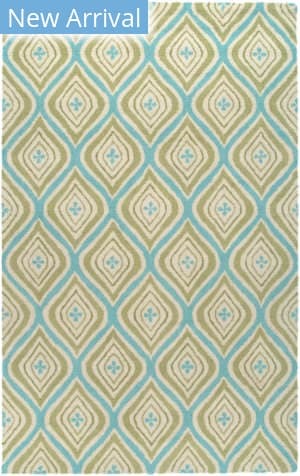 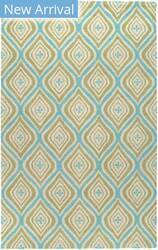 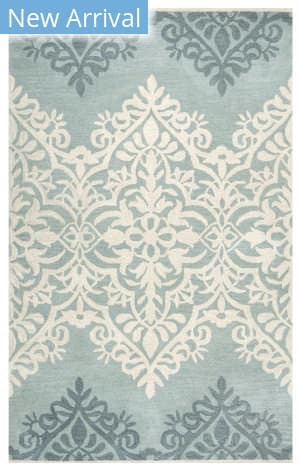 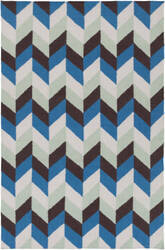 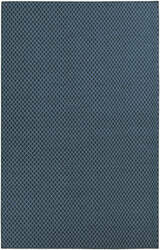 This transitional style area rug features a modern design with teal, brown and ivory colors.